RDC has been serving the Triangle since 1999. Day or night 24 hours a day, 365 days a year. We will be there to take care of you. Immediate response, no waiting and you will get a real live person when you call us! Not a computer that promises to call you back. We are here when you need us, and when disaster strikes that need is now! We are here to help when an unfortunate disaster strikes your home or business. Upon arrival we will assess your immediate needs no matter what type disaster has struck. We will guide you through the entire process from start to finish making the experience as bearable as possible. RDC does not consider a job complete until 100% customer satisfaction is achieved. In fact we guarantee every job and warranty all of our workmanship. Give us a call when disaster strikes. Day or night 24 hours a day, 365 days a year. We will be there to take care of you. If you experience a water damage emergency, whether broken and leaky pipes, toilet overflow, sink overflow, or a dishwasher, washing machine or water heater malfunction acting quickly and appropriately is vital. Your insurance company wants you to mitigate (lessen) the damage your home or business sustains. This will not only protect your future coverage, it will make the claim process faster and easier. The professional, well trained water removal technicians and estimators at RDC are familiar with insurance company procedures and can help you in every aspect of the tedious claim process from filing to payment. RDC is well equipped with the latest technology in structural drying. We will properly mitigate the damages and quickly bring your home or business back to it’s normal pre-loss condition. That is important not only for the prevention of microbial (mold) growth, it also minimizes the amount of restoration (water damage repair) necessary. This helps shorten the duration of the entire process so you can quickly put it all behind you. The sooner you respond the better chance you have of recovering your belongings and your property. 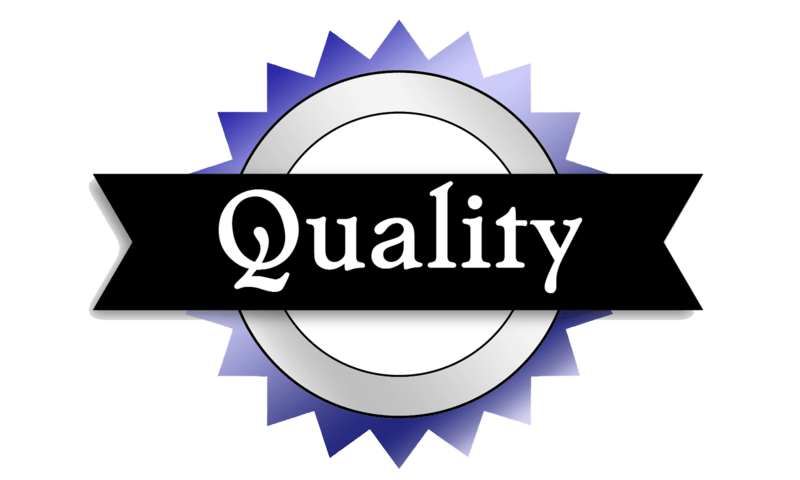 We will represent our prices, materials, and standards of workmanship in an honest and ethical manner. We will not engage in any forms of price gouging or insurance fraud. We will provide quality workmanship and services. We will conduct our business in a manner that will reflect positively on our team members, our company, our professional partners, and on the restoration and construction industry as a whole. We will respect your home or business and your personal property. We will conduct ourselves as a guest in your home or business. We will respect your privacy when we are in your home or business. We will not share, sell, or rent your personally identifiable information with any third-party organization or company for the purposes of marketing. We will employ a professional, well-trained, and knowledgeable staff. 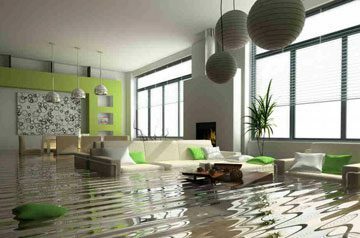 Nothing is more upsetting than seeing your home or office flooded with water damage. Let our experienced water cleanup professionals help you when you need it most. We are here for you 24 hours a day every day, 365 days a year. Our flood restoration team will act fast upon arrival and begin the water cleanup and water restoration very quickly. We will perform all storm damage repair, repair any basement water damage or whatever type of flood damage repair you have experienced. We will deal with flooded basement cleanup, or water damaged ceilings, carpets, wood floors and walls. We will ensure that the structural damage to the house is minimal and that the potential mold development is stopped. 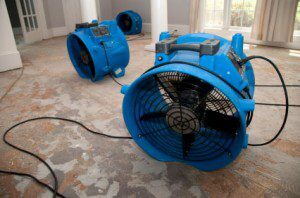 In Raleigh NC water damage can be a problem throughout the year. We take water damage restoration seriously each and every day. Call us for immediate water extraction and flood restoration services in Wake, Durham and Orange Counties and all surrounding areas. 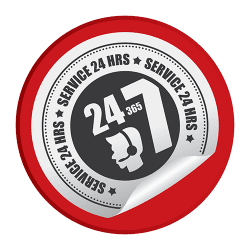 We offer 24-hour emergency response, because whether you have suffered flood water damage in your home, or your business, time is your worst enemy. We also provide sewage cleanup, mold remediation, structural drying,flood damage cleanup, storm damage cleanup, and fire damage services. Apex, Cary, Chapel Hill, Clayton, Creedmoor, Durham, Fuquay-Varina, Garner, Holly Springs, Morrisville, Wendell, Wake Forest, Zebulon, & More!